The Woof Wear Club Brushing Boot is the UK’s best selling general purpose brushing boot and has been a favourite choice of riders for many years now. Club Brushing Boots are popular because they provide maximum protection from knocks and brushing injuries and come in a wide variety of colours to let horses show their individuality! 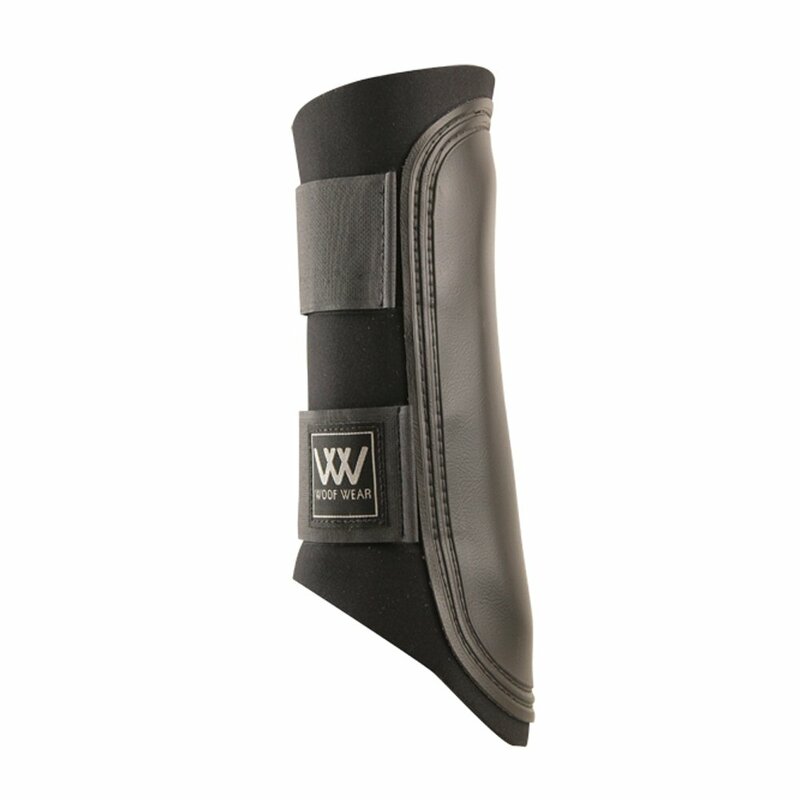 These Woof Wear Brushing Boots are made from 5.5mm neoprene to give a flexible and comfortable fit even when wet. These brushing boots have a hard wearing strike pad with added padding for protection from scrapes and bumps. Woof Wear Brushing Boots are secure and easy to fit with velcro straps and also feature recessed stitching to give a longer life to your boots. The Club Brushing Boot is suitable for hacking and schooling.